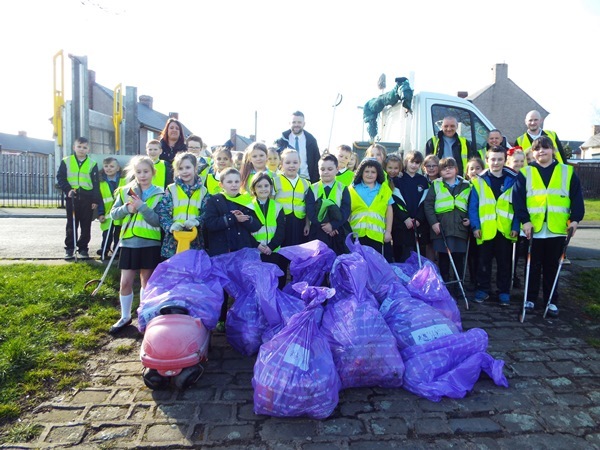 Streethouse School has teamed up with WDH to take part in the Great British Spring Clean, a campaign created to clean up local areas and reduce litter within the Wakefield district. 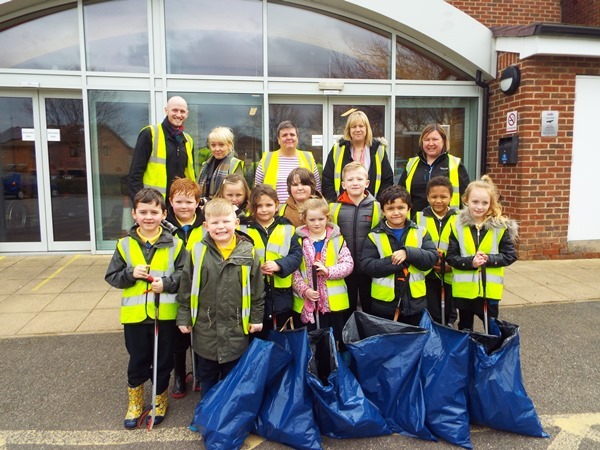 Twenty-nine children, aged between 7 and 9 years old, carried out a litter pick in their local parks and streets. 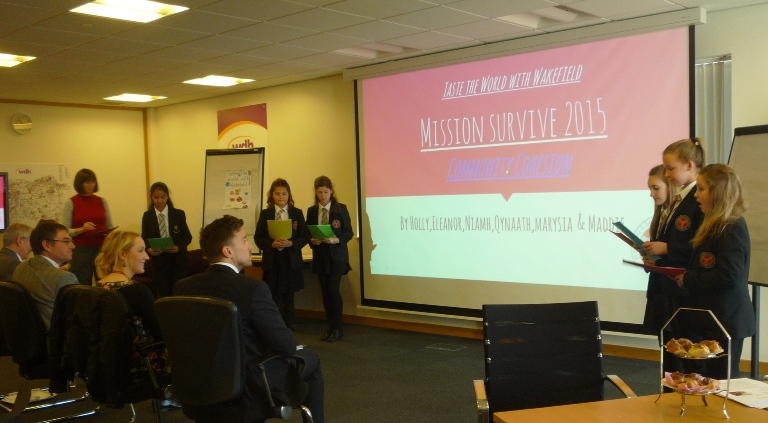 They collected 15 bags of rubbish all together, which is a fantastic effort from everyone involved. WDH’s Impact Team collected the rubbish and took it to the local waste recycling centre. 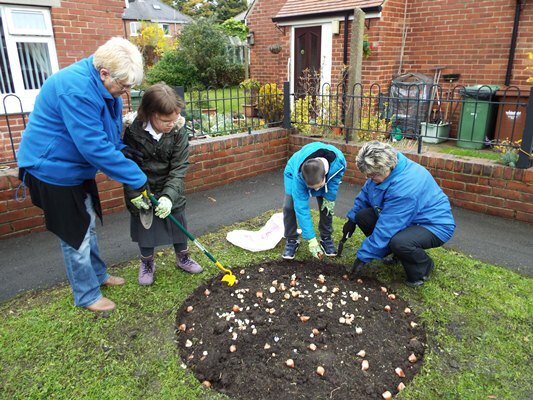 WDH has supported the Great British Spring Clean with a number of clean up events across the district. For more information about similar events you can follow WDH’s tenant involvement officers on Facebook in your area.